Prime Minister, Tuilaepa Sa'ilele Malielegaoi has issued one more reminder to the residents of Sogi to relocate. An eviction letter giving them 30 days to leave is due. And Tuilaepa said they have to leave now. “They are living there illegally,” said Tuilaepa. 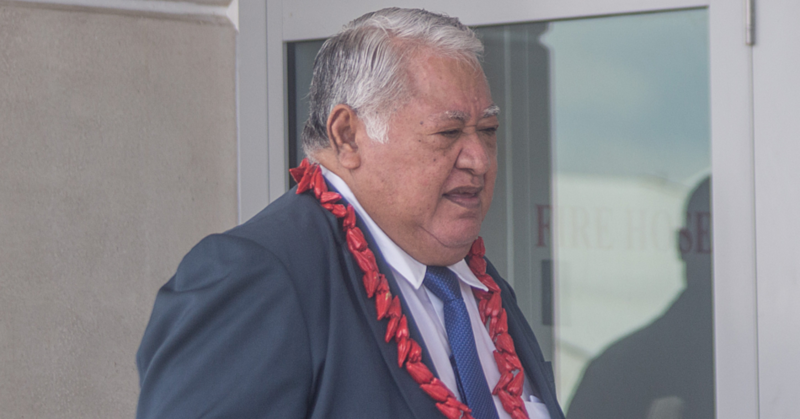 Tuilaepa added the government had been going easy on the residents. He made reference to the global warming and an agreement signed by Samoa in New York to ratify the COP21 agreement. While he explained that only 15 out of 177 countries signed the ratification of the agreement, the other countries are still taking their time to ink the deal. He recalled that cyclone Ofa brought winds of 125miles per hour and not even a year later cyclone Val struck with 175miles per hour. “Winston struck Fiji with winds up to 200 miles per hour and another disaster hit Philippines 300miles per hour. 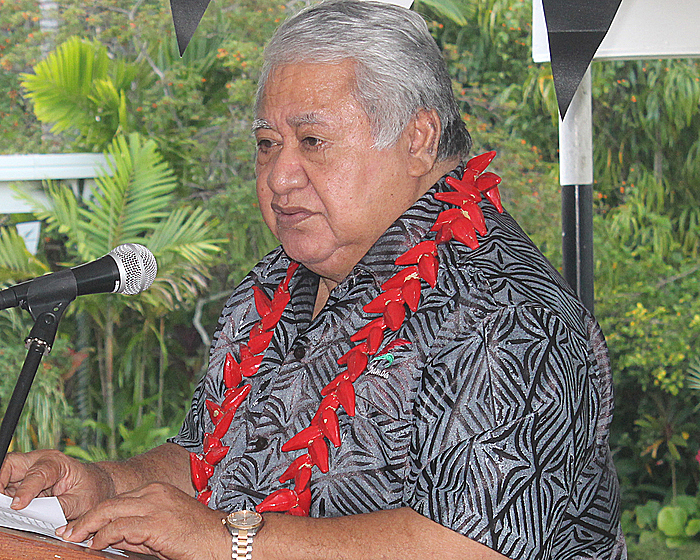 Tuilaepa urged the families to move before a natural disaster strikes. He said something similar happened with his village of Saleapaga where he had advised them to build their school inland. The Prime Minister said they had laughed at him when he made the comments but 15 months later the tsunami struck. “Fifty people died from there and no one would’ve died if they had listened,” he said. 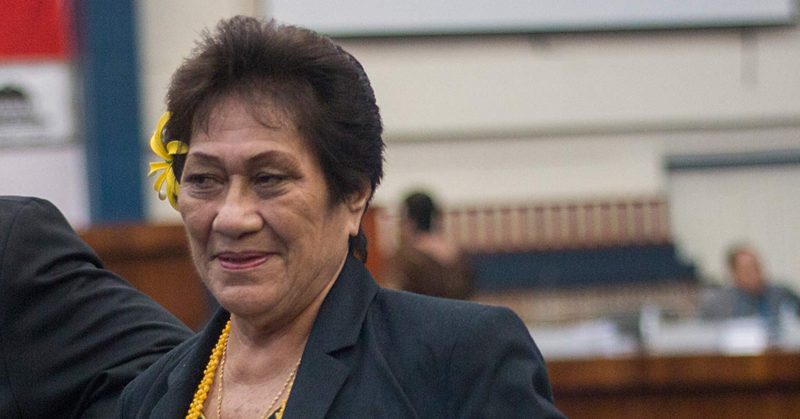 Last month, an elderly mother of Sogi, Tala Leiataua, issued a heartfelt plea to the Prime Minister. “We’re ready to face the consequences – but – we want to be buried on this land, Tuilaepa, this land is where our grave is,” she said. The family of the elderly mother is among more than thirty families at Sogi, years after they were told to relocate to Falelauniu. The decision by the government to relocate residents of Sogi was initially announced in 2011. 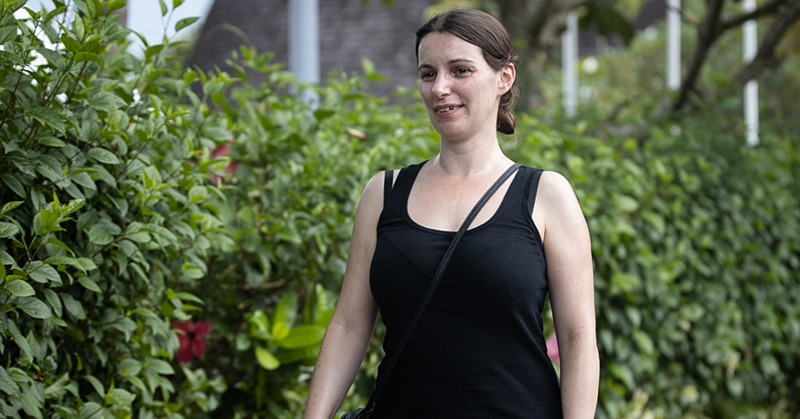 The government then offered families a quarter acre of land at Falelauniu which they will ‘lease to own’ at just over $30,000 and $3,000 cash to relocate. Many families had taken the offer while many more refused to.